Don't Miss Out On San Diego's Premier Design to Production Event! 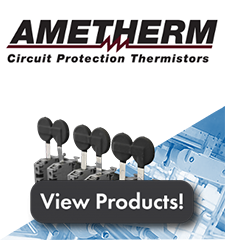 Ametherm is the leading manufacturer of inrush current limiter(ICL) thermistors and Negative Temperature Coefficient(NTC) thermistors for temperature compensation and control. Send us your complete Bill of Materials and take advantage of all value-added services and benefits from ONE IBS. 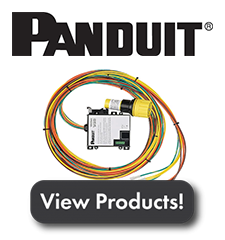 Panduit is a global manufacturer of physical infrastructure equipment with applications in industrial communications and control, data center, computing, power, security systems, and more. 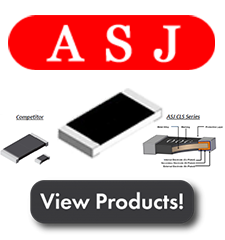 Founded in 1980, ASJ has evolved to become one of the world's leading manufacturers of resistors meeting the highest international standards (MIL, JIS, EIA). At IBS Electronics, we don’t only specialize in the delivery of electronic components; we also provide logistic solutions for production and manufacturing enterprises. From global sourcing, to vendor and shipment consolidation, we offer tailor-made flexibility for your operation. With our expertise in quality assurance, supply chain management, and technology, IBS Electronics provides a competitive advantage to customers by improving time-to-market, scalability, and efficiency. The world of electronics is constantly evolving and the need for customized electronic components arises with unique designs. IBS Electronics aids in the design and development of custom component solutions for any project—regardless of time-to-market, price point, and performance requirements you may have. With over 30 years in the industry, we use the best platforms to suit your customization needs. At IBS Electronics we use leading tools, data, and processes to source the best electronic components for your project. Our clients range from small to large OEMs and CMs, with project requirements that vary in complexity. 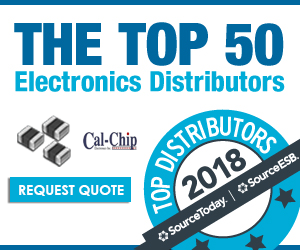 The IBS Electronics sourcing team specializes in wide array of components, applications, and can make cost-effective recommendations. Let us help you find the right tools for your application. SCM is the active management of supply chain activities, along with the flow of goods and services. By utilizing a SCM service, your can reduce excess inventory and all of their associated costs, such as their transportation and warehousing. By choosing IBS Electronics as your project’s primary vendor, you can maximize customer value, leverage worldwide logistics, and sustain a competitive advantage. Doing business with multiple vendors can be time consuming. With an extensive line card, we offer the benefits of vendor consolidation. Whether you are procuring electronic components, indirect materials, or chemical products, managing your budget and increasing purchasing power becomes much easier. With the IBS Electronics global network, you can also reduce freight costs on consolidated shipments. 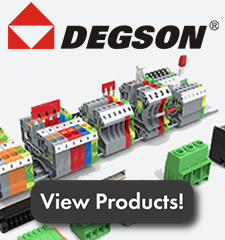 Capacitors, Transformers, ICs – Integrated Circuits, Diodes & Rectifiers, Connectors, Crystal & Oscillators, Thermistors, Electromechanical Relays, Fuses, Switches, Transistors, and Hardware.